Working in half time in private practice while also working as a Senior Staff Specialist in Anaesthesia at Flinders Medical Centre ensures he is exposed to a wide range of clinical practice. 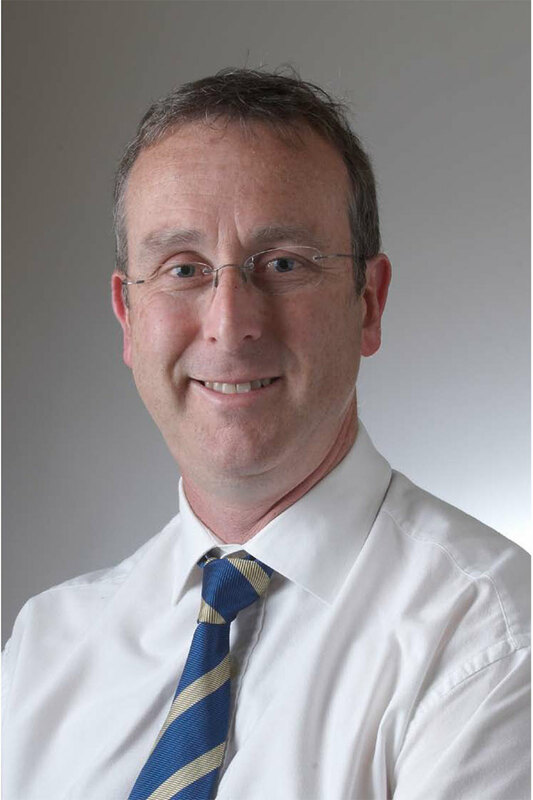 Michael has expertise in the provision of anaesthesia for neurosurgery, vascular surgery, upper gastro-intestinal surgery as well as plastic and reconstructive surgery, eye surgery and orthopaedic surgery. Michael also conducts hypnosis sessions for a wide range of issues by appointment including treatment of phobias, management of anxiety, habit control, performance enhancement (sporting and academic), management of post-traumatic stress disorder as well as reduction of anxiety related to surgery and medical treatments.